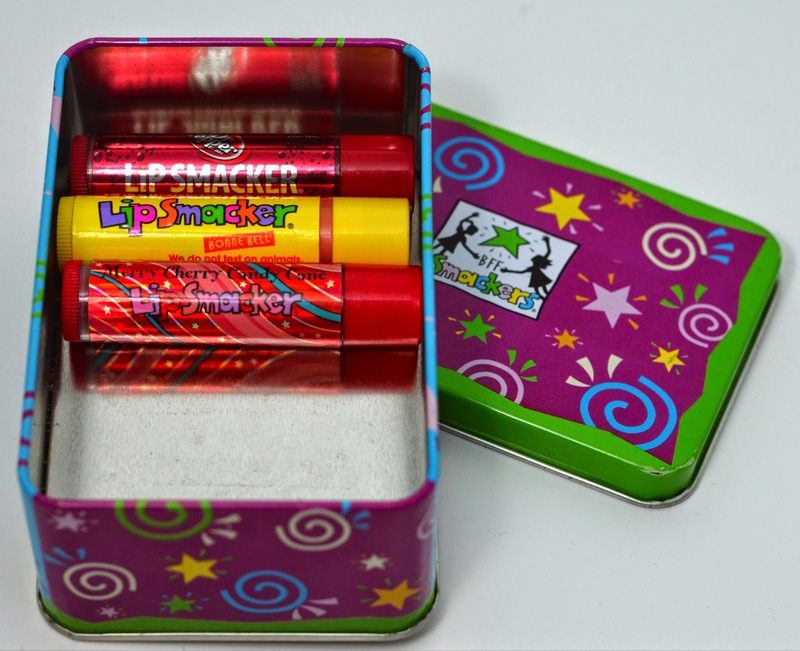 Perfectly fitting Lip Smackers in their home of a tin. These lip balms have a creamy and moisturizing texture, which lasts surprisingly well on the lips. Their flavours are delicious, without tasting too artificial or overpowering. The darker shades, like Dr. Pepper, have a beautiful colour payoff which puts many other high-end tinted lip balms to shame. Although the prices have gone up over the decades, I still firmly believe in Lip Smackers and won't hesitate to stock up when my stash runs low. Be sure to check out the Bonne Bell section at your local drugstore to feel that hint of nostalgia and indulge in these delicious balms. Ahhh i think I had that one too! And the tube was even glittery :P such classics.